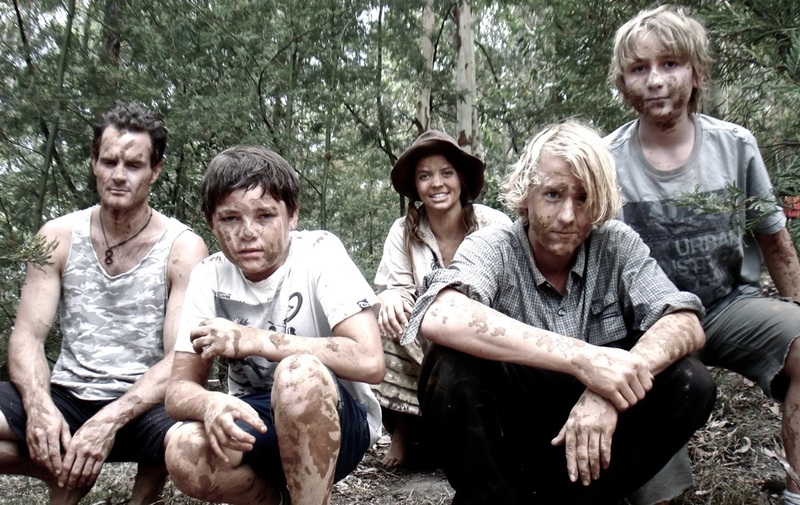 ﻿Please note: rather than offering ReWild Your Teen as a standalone program, we have been encouraging teens to either come with their family on the ReWild Tribe family camp, or to embark on the adult ReWild Mentoring journey. This one is for the teens (and tweens) who have been us asking for ages when we would run a program for you guys! You asked for it, and here it is. Here we take the bushcraft and nature awareness skills introduced in ReWild Your Child and crank up the intensity. We'll be pushing our edges, challenging ourselves, having fun beyond our expectations and becoming more at home in the wild than we ever thought possible. What does that mean? It means finding and making natural shelters, making fire, finding food and water on the landscape, learning how to move silently like a ninja across the landscape, using natural camouflage and stealth to get close to animals and evade zombies (the Zombies Are Hungry game is a regular favourite). We get to use cool, dangerous stuff like sharp knives and axes; even hunting weapon like spears or bow and arrows and best of all, we learn how to do it safely, in order to protect and provide for our tribe. These skills not only help us to feel safe in the wild, they help us to feel safe in Life. Knowing we can walk into the bush and make fire or build shelter with our bare hands; knowing we can find food and water wherever we are - this knowing brings confidence and peace of mind beyond what most people experience. It also brings us true freedom. The freedom to wander, to roam and explore all that this vast and wild country has to offer us. And knowing all this means that when we come back to our tribe, our community, our family at the end of the day, we know we have something real and meaningful to share: an experience of what it means to be alive. So, Where and When and How Much is it? You take your pick from the many local accommodation options on offer in Huskisson or Vincentia, in Jervis Bay. We pick the kids up each day from your accommodation. ReWild Your Teen runs for five days, during school holidays. 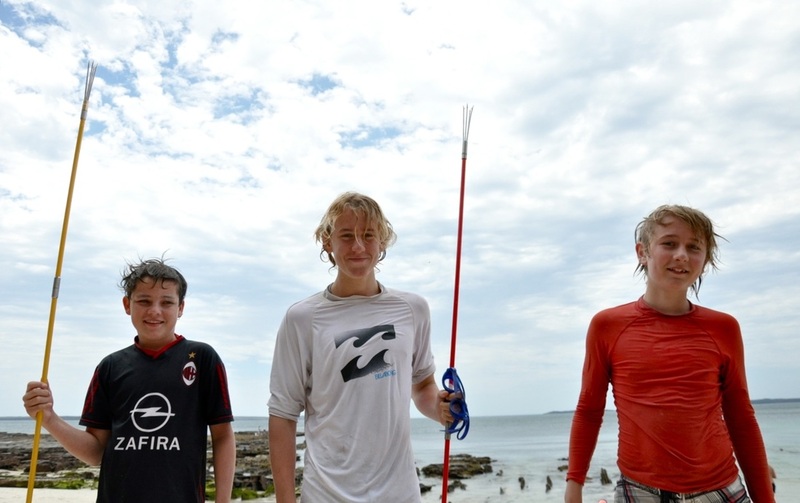 We pick the participants up (from Huskisson or Vincentia) at 8am and drop them back to you at 2pm. Group Size: We keep groups small - a maximum of 12 participants per group, and least one highly experienced mentor for every three participants. 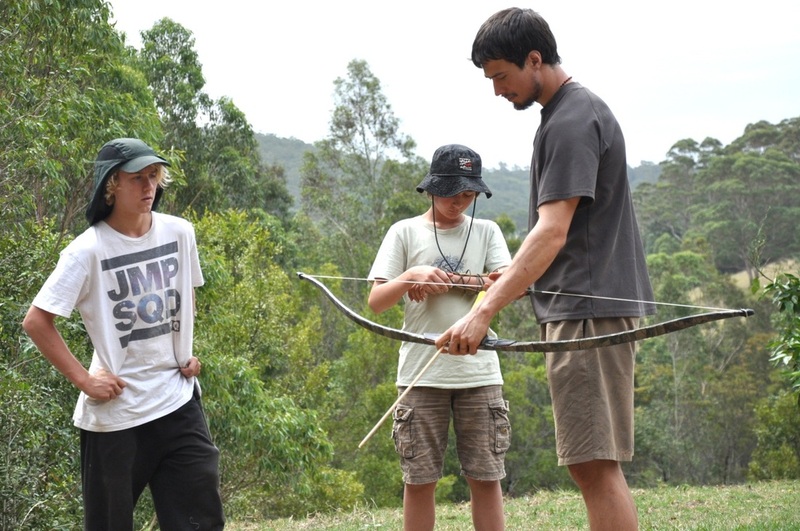 So your teen gets the quality mentoring they need, in order to be able to push their edges, learn in-depth bushcraft skills and stay safe while doing it. $500 per participant. A $200 deposit secures your son/daughter's place, and the balance is payable 30 days prior to the start of the program. Contact us for info on payment plans. Okay, I'm in! How do I sign my child up? You can download the registration form below and e-mail it back to us with your deposit (payment details on the form), or you can fill out the contact form below and we'll get back to you for a chat..